Welcome to my E-portfolio! 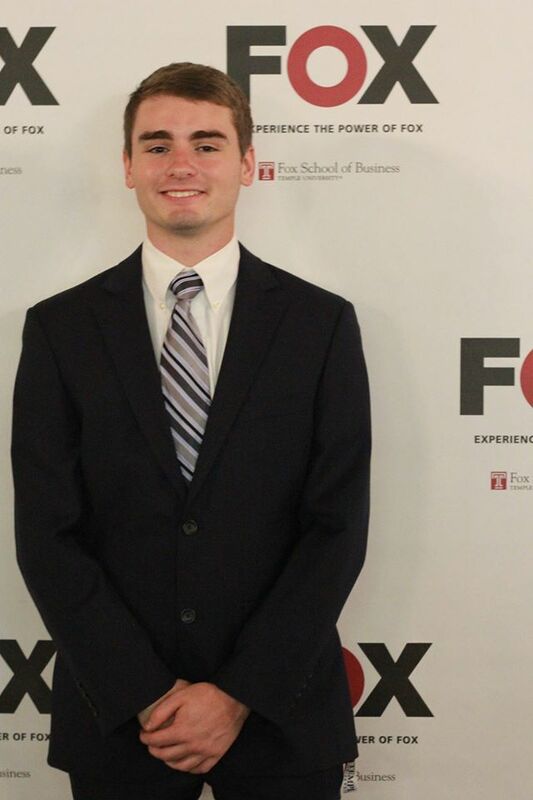 I am a 2013 graduate of Ridley High School, and now a senior MIS Major at Temple University’s Fox School of Business. 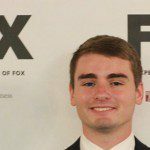 Currently, I am a Sports Technology Intern at Bquipped, where I work with data analytics, survey creation, and distribution. I chose MIS as a major primarily because I enjoy learning about IT and am fascinated with the applications of Information Systems in Business. Within the next year, I am expecting to start my first full time job in business world, and continue to make professional connections that will help me to excel in my profession. Through this portfolio, I am looking to network with students and professionals who share similar business interests and goals.